What do encounters with God look like and what are they all about? Beyond what we want out of that experience, what is it that God wants? Learn more in this message by Pastor Jimmy. 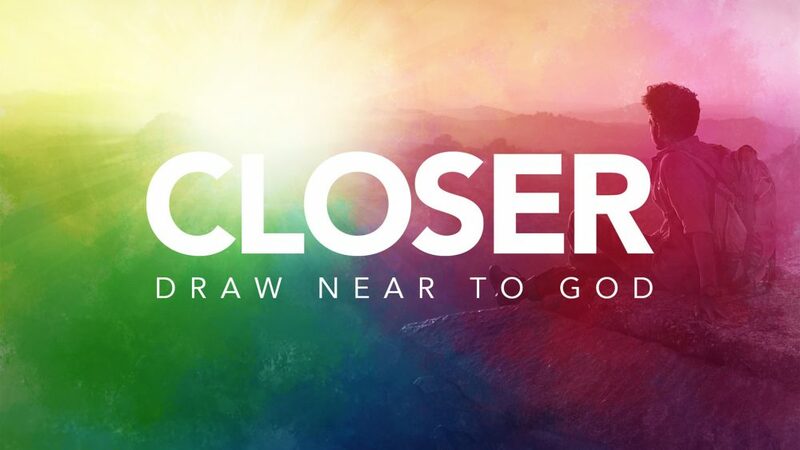 From Series: "Closer: Draw Near to God"
You'll experience more in five seconds of surrender than in 20 hours of prayer. We can use spiritual disciplines to trick ourselves into believing we are close to God when we do them with an unyielded heart that never changes in His presence. At the end of the day, whether we are close to God or far from Him has everything to do with surrender and obedience. Do I actually want to obey and please God? Will I yield to what He wants? In this series, entitled "Closer," we are on a mission to destroy our idols, discover God as He truly is, and rebuild the altar of worship in our lives. Join us! More From "Closer: Draw Near to God"